in the last 10 days. he will send you Copies of DVD’s in the mail. made it ALL as Step by Step as possible. 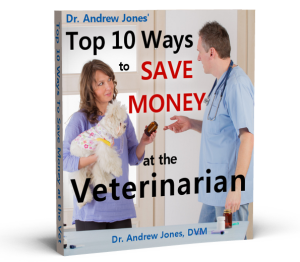 at home, and You will save on Veterinary Fees. position to get it at that price. you should probably act pretty quick. The Workshop is limited to the next 227.
and USE the Skills that I teach. ACTION, then this probably isn’t for you. My Home Study Course WORKS. be able to treat your pet at home with Natural remedies. I really enjoyed your seminar on line. I really wanted to get your Veterinary Secrets Revealed and would have loved to purchase it. At this point I have been off work almost 9 months and hope to be back on job mid June. When I get caught up on every thing I hope to be able to purchase the complete home course. I have a 5 year old Chihuahua and want to learn how to keep him healthy at home. I have a lot of your advice printed and also belong to the Inner Circle, so that is helping at this point and Tuffy is doing great on your Supplement.